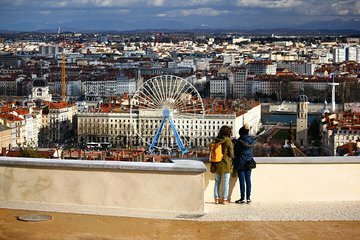 Experience Lyon with a local guide at your side with this fully customizable tour of the city. You'll get to see spots rarely visited by the average tourists, with specialized suggestions based on your interests. You’ll be led by an everyday local, rather than a professional full-time guide, and learn about spots and attractions that interest you most.